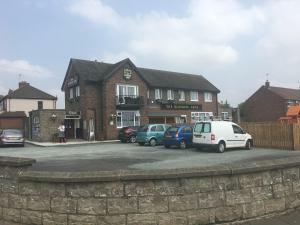 Conveniently located just 3 miles from the M62 motorway, The Turnpike Inn is a bed and breakfast with stunning views of Booth Wood Reservoir. 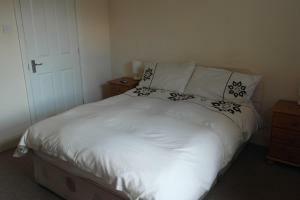 Free WiF..
Shamrock Cottage offers accommodation in Burscough, 47 km from Manchester. 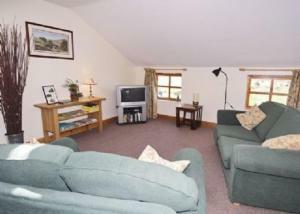 The property is 24 km from Liverpool and boasts views of the city. 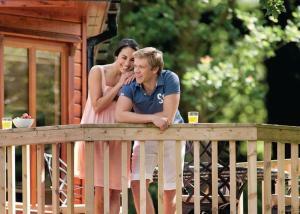 Free pri..
Just 15 miles from Liverpool John Lennon Airport, this Inkeeper’s Lodge has free parking on site. Liverpool city centre can be reached in 20 minutes..
Two miles from Knutsford and less than 10 minutes from the M6, Moss Wood Lodges provide secluded accommodation in an idyllic garden setting. With lake..
Offering a children's playground and indoor pool, Southport Riverside is located in Rufford in the Lancashire Region, 49 km from Manchester. 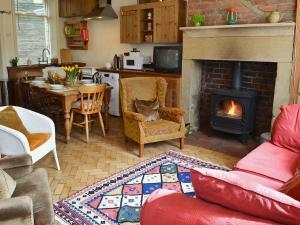 Liverpool..
Crow Hill Cottage is a holiday home set in Marsden, 24 km from Manchester. It provides free private parking. An oven, a toaster and a refrigerator ca..
Offering a restaurant, Hikers and Bikers B&B is located in Hadfield. Free WiFi access and free parking are available. Each room here will provide you .. 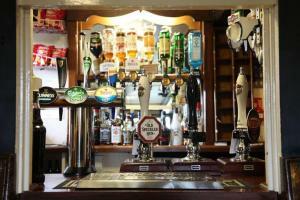 Situated 7 km from Tatton Park in Knutsford, The Golden Pheasant welcomes guests with a restaurant and bar. Guests can enjoy the on-site restaurant. 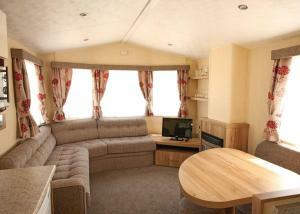 F..
Set in Hebden Bridge, this holiday home is 32 km from Manchester. 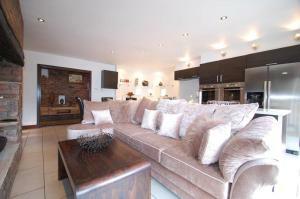 The property boasts views of the city and is 32 km from Leeds. The unit is fitted w..
Knutsford Apartments is a serviced apartments complex located just off the Chelford Road, outside Knutsford Town Centre. 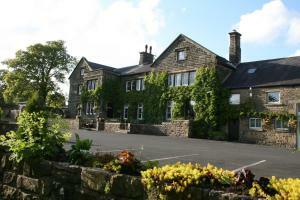 Free WiFi access is available..
Set in Barrowford, Pendle View is a cottage boasting a barbecue. 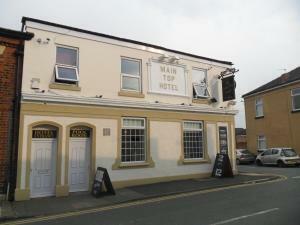 The property is 42 km from Manchester and free private parking is provided. There is.. 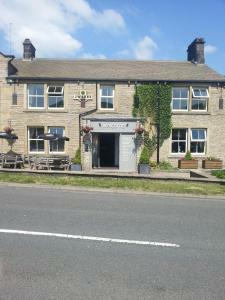 Featuring free WiFi, The Cross Inn offers pet-friendly accommodation in Heptonstall, 33 km from Manchester. Guests can enjoy the on-site bar. You wil..